10x10cm There are 24 products. White Body Floor/wall tiles Helsinki New 10x10cm. STD Quality. Matt Quality. Available stock: 13,75m² Price per piece for the whole stock. 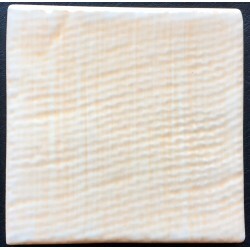 Matt ceramic wall tiles Mármol Crema 10x10cm. STD Quality. White Body. Price per m². Ceramic wall tiles Mosaico Metal 10x10cm. STD Quality. Price per m². 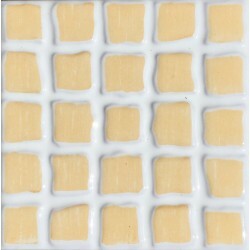 Ceramic wall tiles Mosaico Pincelado Blanco 10x10cm. STD Quality. Price per m². Ceramic wall tiles Mosaico Pincelado Vainilla 10x10cm. STD Quality. Price per m². 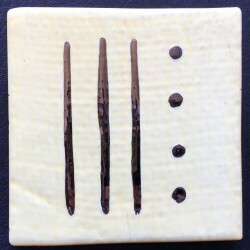 Ceramic wall tiles Oliva Blanco Viejo 10x10cm. STD Quality. Price per m². 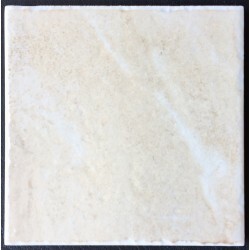 White body Wall Tiles Rch Ocra 10x10cm. STD Quality. Gloss Finish. Price per m². 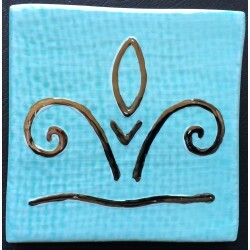 Shiny ceramic wall tiles Africa 10x10cm. STD Quality. Price per m². Shiny ceramic wall tiles Africa Decorado 10x10cm. COM Quality. One box comprises of same colour tiles but different drawings as you can see at the photos. Price per m². 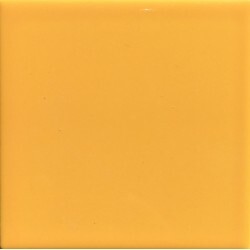 Shiny ceramic wall tiles Amarillo 10x10cm. STD Quality. Price per m². 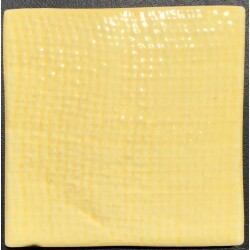 Shiny ceramic wall tiles Amarillo Decorado 10x10cm. COM Quality. One box comprises of same colour tiles but different drawings as you can see at the photos. Price per m². 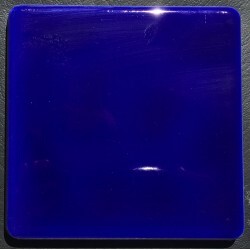 Shiny ceramic wall tiles Azul 10x10cm. STD Quality. Price per m². 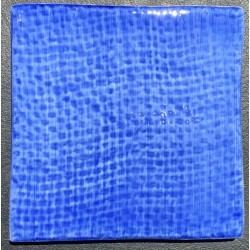 Shiny ceramic wall tiles Azul Decorado 10x10cm. COM Quality. One box comprises of same colour tiles but different drawings as you can see at the photos. Price per m². 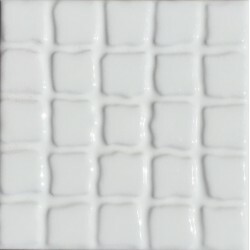 Shiny ceramic wall tiles Blanco Decorado 10x10cm. COM Quality. One box comprises of same colour tiles but different drawings as you can see at the photos. Price per m². 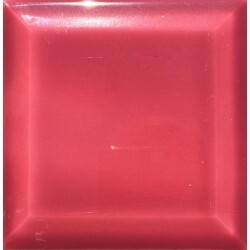 Shiny ceramic wall tiles Rojo Decorado 10x10cm. COM Quality. One box comprises of same colour tiles but different drawings as you can see at the photos. Price per m². 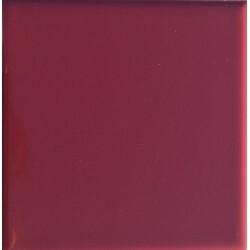 Shiny ceramic wall tiles Rosa Decorado 10x10cm. COM Quality. One box comprises of same colour tiles but different drawings as you can see at the photos. Price per m². Shiny ceramic wall tiles Turquesa Decorado 10x10cm. COM Quality. One box comprises of same colour tiles but different drawings as you can see at the photos. Price per m². 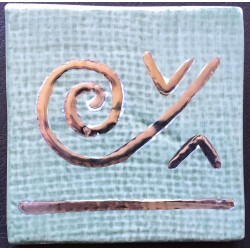 Shiny ceramic wall tiles Verde Oscuro Decorado 10x10cm. COM Quality. One box comprises of same colour tiles but different drawings as you can see at the photos. Price per m². 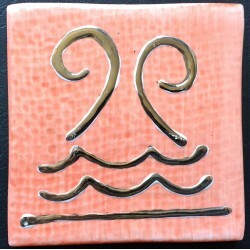 Ceramic wall tiles Taco Biselado Burdeos 10x10cm. STD Quality. Price per m². 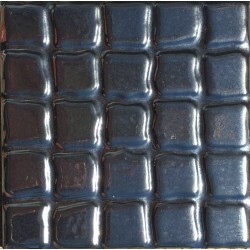 Ceramic wall tiles Taco Liso Burdeos 10x10cm. STD Quality. Price per m². 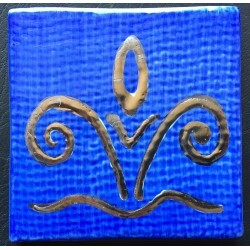 Ceramic wall tiles Taco Ondas Azul Cobalto 10x10cm. STD Quality. Price per m².